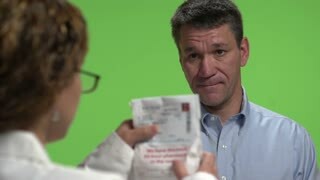 Pharmacist thoroughly explaining to patient about the prescription drug. 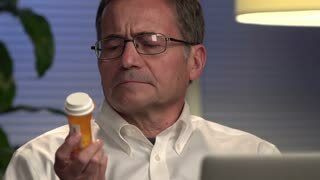 Male senior taking a medication. 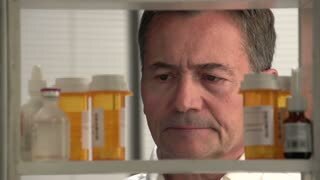 Aged man having discomfort in chest, blurred background. 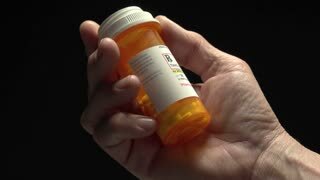 Do not forget about prescription.